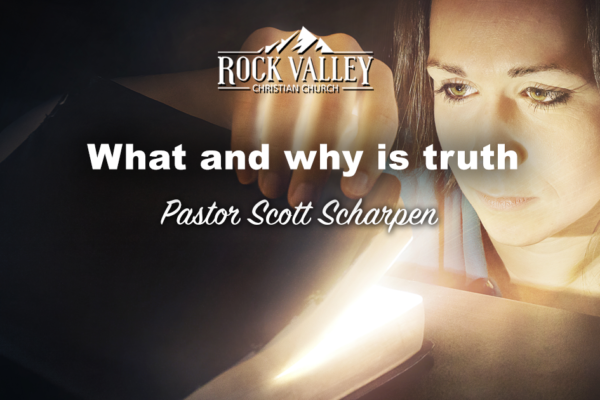 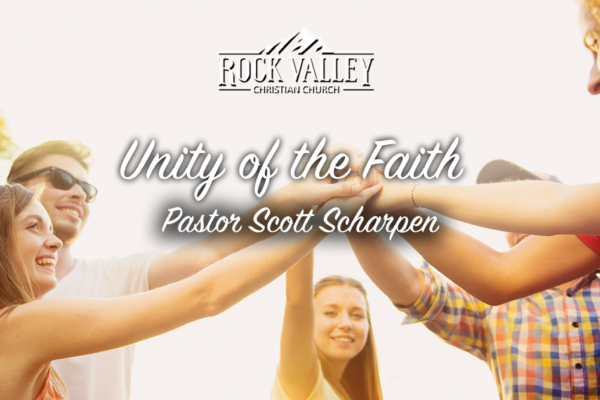 Join Pastor Scott Scharpen as he delivers a message reminding us to be a witness for Jesus Christ and to stand up for the truth of God’s Word. 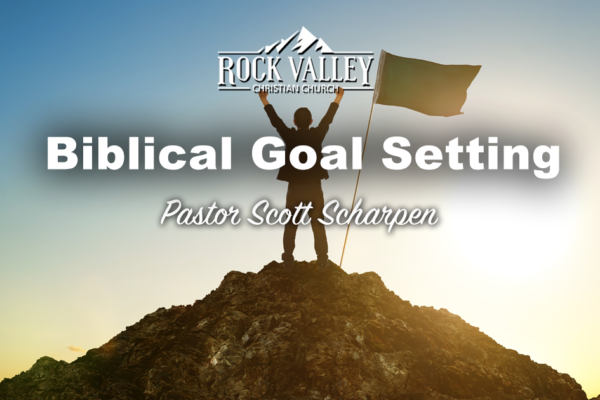 Learn how to set and achieve biblical goals and know the difference between a goal and a dream. 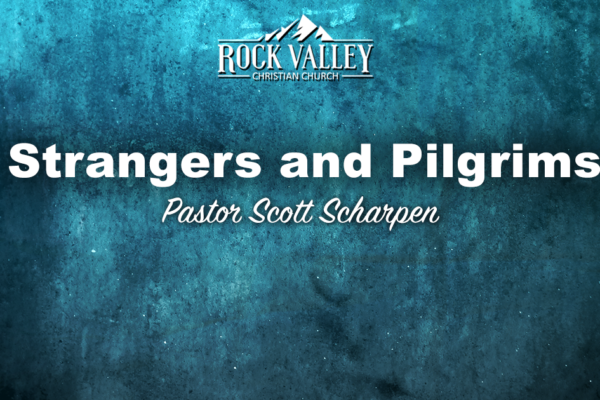 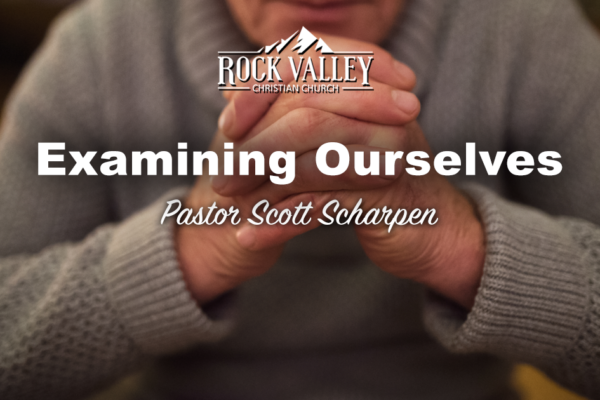 Join Pastor Scott Scharpen as he teaches the importance of examining ourselves before God to see if we are in the faith and walking with Him. 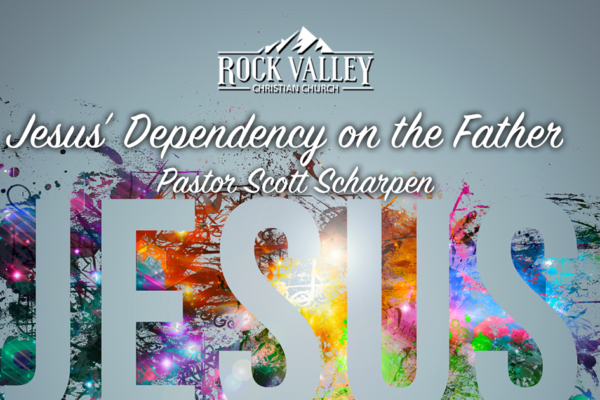 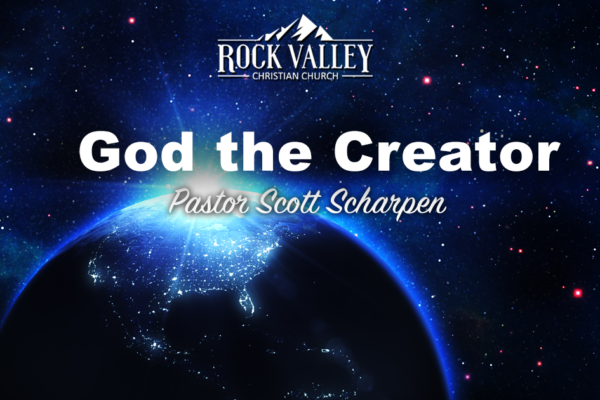 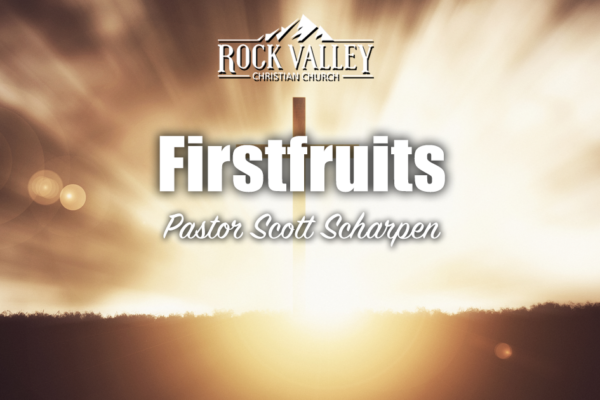 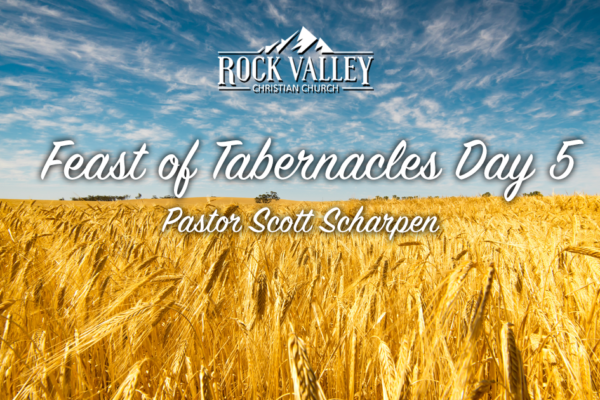 Join Pastor Scott Sharpen as he delivers a powerful message focusing on Jesus’ dependency on the Father.